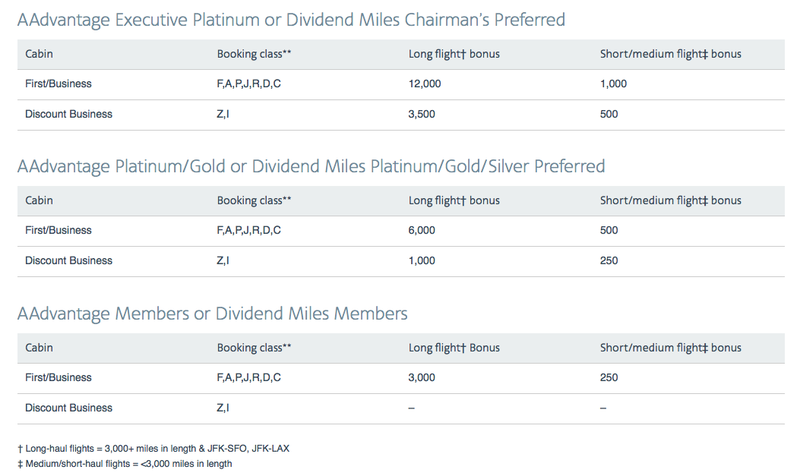 American AAdvantage has set out a year long premium class flight bonus for 2015. Depending on your AAdvantage/Dividend Miles status and/or the premium fare class you book you can earn anywhere from to 250 to 12,000 bonus AAdvantage miles on each and every flight you take in 2015. Find out more here. Delta SkyMiles Medallion members will now get elite status with Hertz Gold Plus Rewards. Find out more here. In the bonus offers section their is a new bonus point offer from Starwood Preferred Guest for stays at Le Meridien hotels and the Le Meridien Versailles Montreal is included. Good news is that the T&Cs don't state anything about earning other bonuses as well so you could easily tie in the current SPG App booking bonus or other bonuses on top of this one.